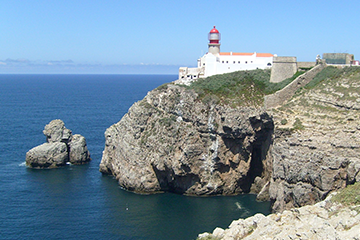 AGÊNCIA DE VIAGENS DO ALGARVE, LDA. 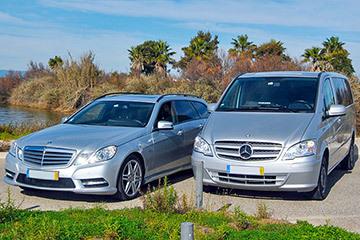 Get to your holiday destination anywhere in the Algarve with a quick, safe and affordable private taxi service. Our transfer vans are modern, clean and comfortable while our staff is always available and corteous. 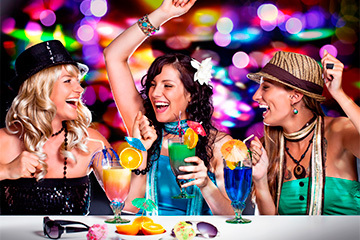 Bravo Tur is a travel agency conveniently located in the heart of Praia Da Oura Albufeira. Although established in 1996, the partners have over 30 years of experience in the Algarvian travel industry. 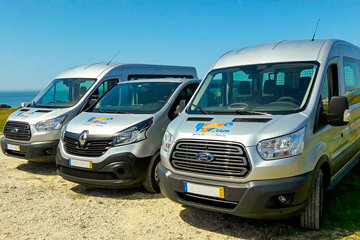 We specialise in chauffuer driven minibuses & cars that are fully air-conditioned, and are available for airport transfers, golf transfers, local excursions & more. We also have a wide selection of (self drive) rental vehicles ranging from the economic to the luxurious. Our aim is to make you holiday special & effortless, we wide pride ourselves on the quality of our service and vehicles. 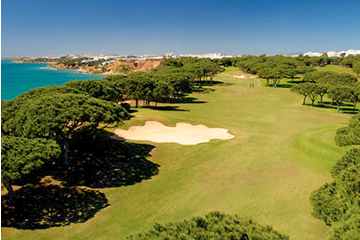 Are you looking for an agency to represent you in the Algarve? We can offer a variety of services for your guests....Established in the Algarve for almost two decades, we offer a quality of service and experience that you’ll find hard to beat.